About 40 minutes ago the Lab posted a SL15B surprise, Another 15 for 15: LOWER Land Prices and Reduced Set-up Fees! Private regions tier will drop by 15%, setup fees by 41%… does not apply to gaming regions… the money games. To offset some of the loss of income the fee for converting L$ to RL$ bumps up from US$0.99 to $1.49. Posted in Changes, Second Life. Tagged Land, Land Impact. They dropped the price of land. Wow! OK, it is not a major thing, just 10%. But, that is significant. Also, the steps up increasing land owned are smaller. So, it is cheaper to increase the amount of land you own. You can read about it here: MORE LAND FOR LESS MONEY? For Premium Members they have doubled the allotment of free land on the mainland. Premium Members can have 1,024m2 of land tier free. That is a 32x32m square of land or 105×105 ft. This is twice the previous allotment. It won’t change my life. But, I will think more about getting land. But, having JD on one side and Mercede’s Beach Haven on the other would make it hard to move away. Posted in Changes, Second Life. Tagged Land Impact. Recently the Lab gave land owners more prims, well changed the prim limits on land. Today about 10 AM (12/7 – Pearl Harbor Day) the Lab announced Land owners can buy even more prims, push the limit from 20,000 to 30,000 prims… or more accurately change their Land Impact limit for some money. See: Upgrade Your Full Private Region to 30,000 Land Impact Today! For a one time US$30 fee private region owners can upgrade from 20k prims to 30k prims. This also adds a monthly cost of $30 USD per region. See the Knowledge Base, Managing Private Regions – Section 5. You request the upgrade by submitting a Help Case. Posted in Changes, General News, Second Life, Server. Tagged Land Impact, Limits. Penny Patton is one of those people that think, which usually gets me in trouble. She has an article out titled Virtual Space/Infinite Space. Her paradigm for conceptualizing land in Second Life™ is different from how I suspect most people think of SL land. If you are looking for land or feeling confined by borders or just looking to reduce the cost of tier then her article is something you will be happy to have found. Posted in Building, General News, Second Life. Tagged Building, Land Impact, Scale in SL, tut. I like to think I am well informed and think about issues related to the subjects that interest me, Second Life™ being one of them. However, Penny Patton often points out things I completely miss. She has a new article out on land cost and Land Impact costs on tier. It is well worth reading. 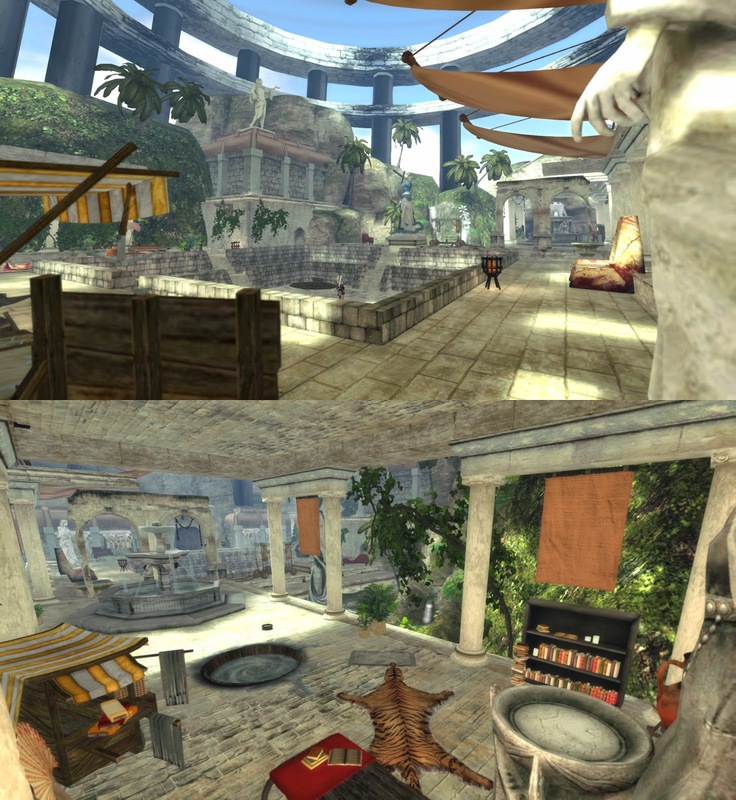 See: The Cost of Second Life Land vs. The Perception of Value OR Land in SL is Cheap! I took a little liberty with the title. Image by Penny Patton – Can you find her in both images? Posted in Mesh, Second Life. Tagged Land Impact, Scale in SL.